Central heating leaks could be the cause of your boiler losing pressure on a sealed system, this could mean that you may have a hidden leak on your central hating pipe work somewhere in your property. 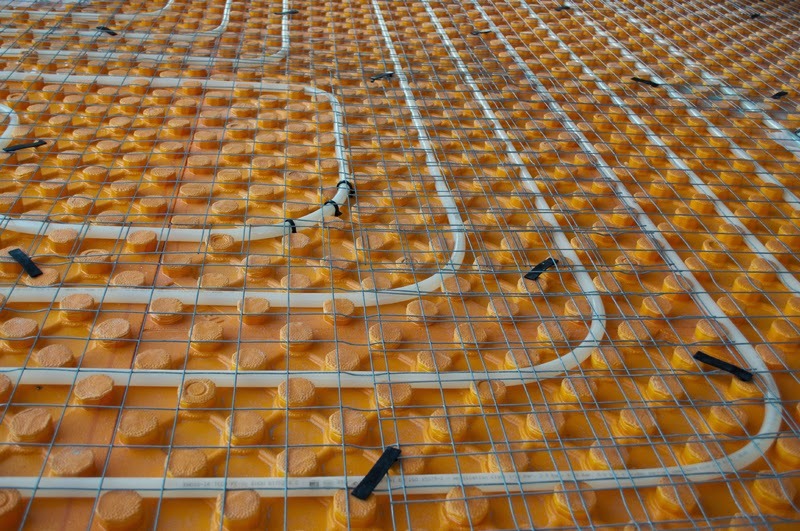 Whatever your heating system, whether its old or new, our experiences engineer will be able to diagnose if the problem is in the boiler or the pipework. Hidden leaks can be difficult to find. 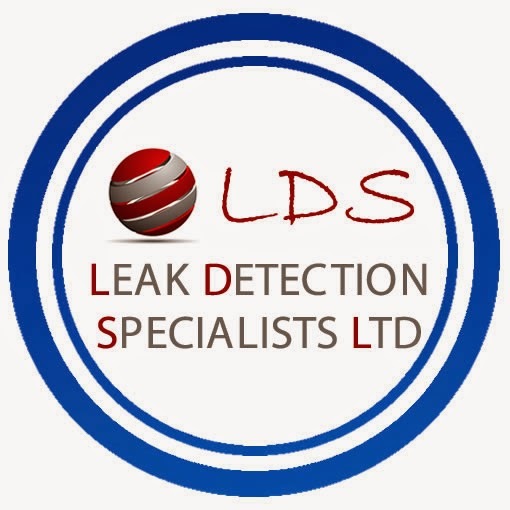 At Leak Detection Specialists, our engineers use specialised leak detection equipment to find your leak causing little or no damage to your property. Our leak detection engineers have many years' experience in finding leaks and use various leak detection methods to accurately locate your water leak to 1 square meter, so any excavation is to a minimum when the pipes are repaired. An experience qualified mechanical engineer. Latest 'state of the art' equipment to accurately locate your leak which means minimal disruption to your property. The appropriate testing and inspection process to locate and pinpoint your leak. On completion of our Leak Detection Survey we provide a fully comprehensive leak detection report including colour photographs and recommendations. You will then be able to make arrangements with your local plumber to fix the leak. You may be able to claim on your home insurance if it covers 'Trace and Access.' A majority of policies now have this cover. If you are covered for this, then your insurer should reimburse you for the cost of the survey less any excess.